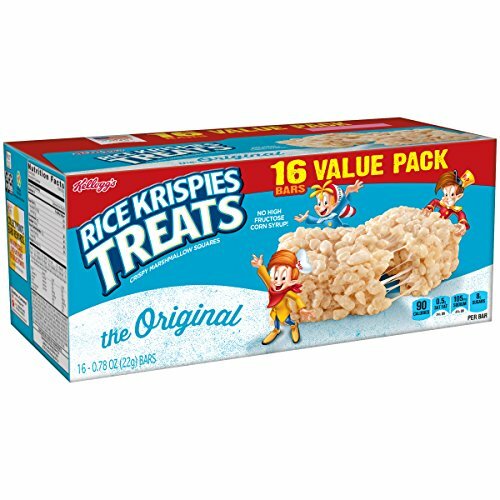 ​When I was a child, my grandmother used to make the most delicious thing for us, for a special treat. She called it chocolate gravy. 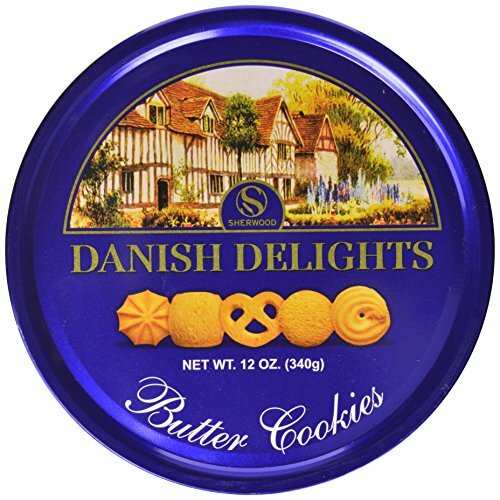 Though she had put it on a variety of things over the years, my favorite was butter cookies. She would make the most wonderful cookies and while they were cooling, she would make the gravy. Then, while the cookies and the gravy were still warm, she would put the cookies on a dessert plate and drizzle the chocolate gravy all over them. Those memories are so special to me, they still make me smile. I wanted to share her recipe for chocolate gravy with you, so you can share some special moments with your own kids or grandkids and make some lovely memories. Over low heat whisk the sugar, flour, cocoa powder, milk and water. Stirring continuously, bring to a boil and continue stirring until thickened to the proper consistency of gravy. Remove from heat completely, and add vanilla and butter. IMPORTANT - From the time that you turn on the heat, until the time the gravy thickens and you remove it from the heat, you must constantly stir. If you don't it can scorch and ruin the whole pan of gravy. The gravy should we served right away. It can be saved and reheated (do not reheat in a microwave!) but it is not nearly as good the second time around. The list could go on and on, after all, what isn't good with chocolate on it? It is pretty special, that is why I don't make it very much.....many times on holidays I will make it, but birthdays is a great idea! omg !!! I had this pretty much all my life ! Christmas morning breakfast .. YUMMMMMY my uncle would bring over his homemade biscuits when those were gone it had to ne fresh white bread ohhhhh how I miss my choc. Gravy!!! So, what you're saying is that I can gobble every bit of this chocolate gravy up in one sitting... nice! I will be trying this recipe! When I was a kid, my friends Mom used to make us chocolate gravy over biscuits. Yummy! I've never head of Chocolate Gravy, but it sure sounds yummy.